The common “wisdom” these days is that everyone searches for their new home online. 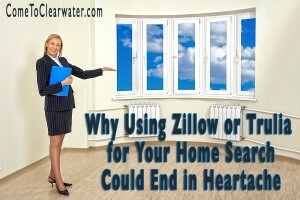 Sites like Zillow or Trulia make your home search a snap. Easy to use websites and even apps for your smartphone. Mortgage payment estimates right by the listing. Now you just know you can afford that dream home. So if it’s so easy, why not? Why not indeed. First, Zillow and Trulia are now the same company. Realtor.com has become so expensive that many Realtors don’t use it. There are other reasons why many Realtors are opting out of national sites, reasons that confuse buyers and hurt sellers. First, none of those sites are part of the Multiple Listing Service (MLS). MLS is the most up to date place for any and all real estate listings. 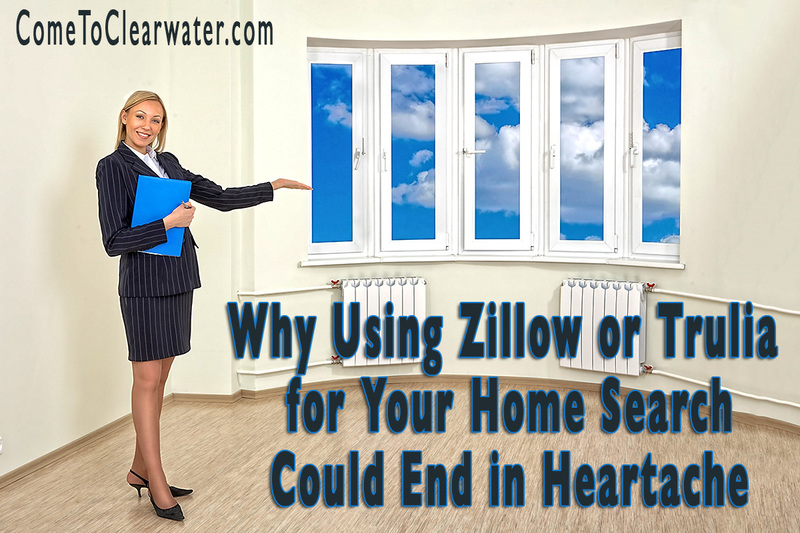 The Zillow/Trulia/Realtor.com listings (or “aggregator sites”) get their information from other websites or by what is input by homeowners or other agents. The problem with that is that listings on them are often out of date. A property may sell or the listing expire, or a pricing change in a property happens and the aggregate listings are not updated. Another problem? Aggregate sites allow any agent who is willing to pay a fee have their name and photo appear next to any listing in a given region. The prospective buyer may think they are the listing agent, when in reality they know little to nothing about it. More things that are inaccurate on the aggregate sites? Wrong pictures with listings, duplicate listings with different prices and agents listed. Speaking of pricing, those fabulous tools to figure out if you can afford that fabulous home? Often very wrong. Finding a house to buy and make a home means setting your heart on it. Relying on aggregate sites, instead of starting your search with a local agent who knows the area, issues and homes for sale will lead to heartache, not home buying bliss.